Your bathroom should be the personal and comfortable space that provides you and your guests with a practical area to make use of. Moreover, it should boast an attractive finish that completes the design you've opted for in order to complement your Melbourne property. 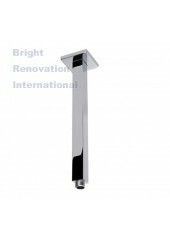 Whilst there are an array of shower rails, shower heads and ceiling showers available on the market, the range at Bright Renovation can cater for your individual needs and budgets. With styles and makes varying, we have a number of options to choose from, allowing you to shop online and have your purchase shipped out to you anywhere in Melbourne and around Australia. 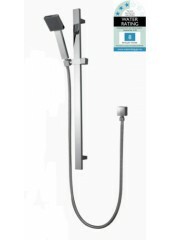 It's important that you have a design in mind when choosing a shower head, rail or ceiling shower for your home. You must have a good idea of what the other areas of your property will include, especially throughout the laundry and kitchen. This will ensure you keep your look consistent and in line with your intended finish. 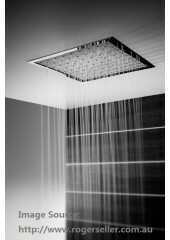 If you're looking to jazz up your bathroom, you may choose a ceiling shower to provide a modern look for the space. 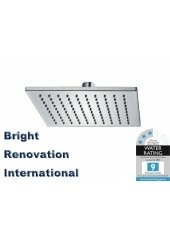 For those that want to keep a simplistic, sleek finish, shower heads should be basic and not over the top. Rails are optional, but provide exceptional support for children and the elderly who may require more stability when bathing. If you're not sure which products would best suit your bathroom, we recommend you visit our showrooms in Melbourne to see our collection first-hand.